This website contains an impressive collection of stock photos. However, the signing up process is tough. Unfortunately, you have to sign up before you can start downloading the images. 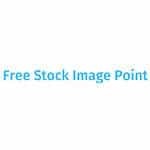 Royalty free images – Dreamstime contains a massive collection of stock photos free from royalty, but they need to be attributed. 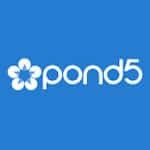 In order to download photos, users must become members of the site and complete captcha verification. Members get access to some fantastic photographs. However, users must conduct a fair bit of searching in order to get the best. 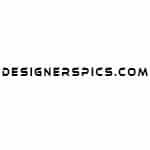 Joshua John, web developer, designer and photographer, is the man behind the photos available on DesignersPics. Photos are copyright free, and they can be downloaded for use. While attribution is not required, it is requested. 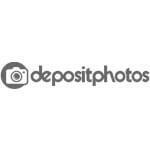 Royalty free images – Depositphotos allows you to download photos and vector images for free. New images are uploaded each week. Only free resources of a high quality are available here which can be used for design projects such as website building. Some resources include free templates, icons and images. 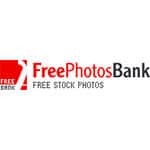 Freepik offers over a million icons, vectors, PSD files and photos completely for free. There is even a variety of graphic resources and exclusive freebies that can make your projects easier. 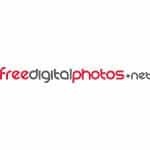 royalty free images – Here you can get pictures, images, photos and stock photographs without paying any fees. 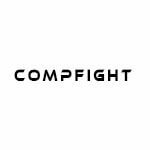 Compfight allows you to browse through all images in Flickr with the creative common license thanks to the help of Flickr API. 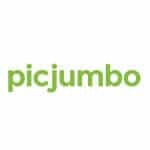 Picjumbo offers entirely free photographs that can be used for personal and commercial purposes. 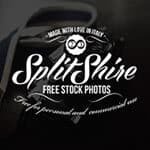 At SplitShire, you get fantastic stock photos free from copyright. All images are of a high quality, and they can be downloaded for commercial use. 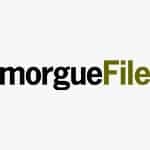 There are no copyright restrictions, and they can be used for free. 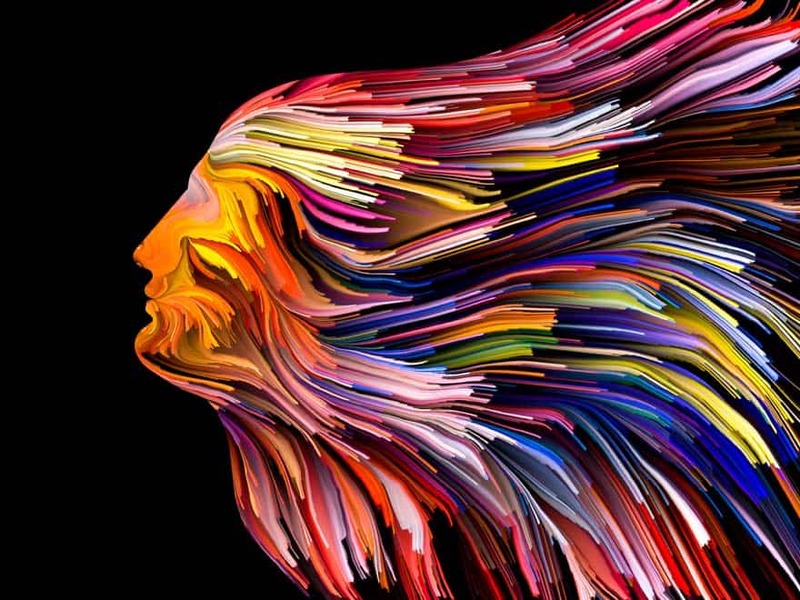 Epicantus is an image resource brought by Daria N, Lean Startup coach, UX and Visual Designer. Images in Epicantus can be used for free and without attribution. 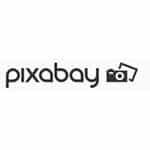 Users can also request for specific photos to be uploaded. There are no copyrights restrictions on the images at this website. The photos are donated by the Leeroy Advertising Agency, a Canadian firm. Being in the public domain, these images are free to be used in all commercial or personal projects. 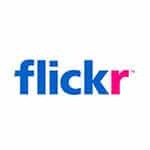 Flickr is the biggest database of photographs in the world. All of its images with a Creative Commons license can be downloaded for free. 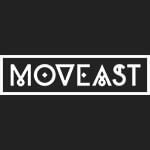 This website offers a fresh selection of images delivered to your inbox every month. Beautiful stories accompany all pictures. 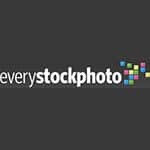 It is one of the best sources for gathering stunning stock photos for free. 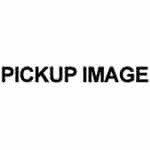 All images are of a high resolution and a high quality. 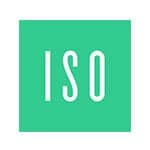 They are licensed CC0 making them free from copyright restrictions, and they can be used without any attribution. 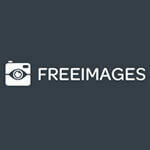 Here you can download free stock images of high resolution from the public domain. The images have been professionally curated. 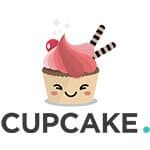 This site has an immense collection of vector graphics, illustrations and high-quality photos. They can be used for commercial purposes without any attribution. 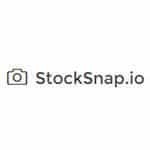 This website has a collection of stock images, pictures and photos that can be downloaded in high resolutions instantly and in unlimited numbers. There are no royalties required for the pictures. High-quality images are available here for free. 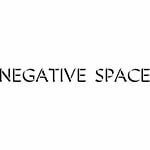 They can be used anywhere you want including commercial purposes without any attribution. You can sigh up for their service & get seven images of high resolution delivered to your mailbox every seven days. These images can be used in any manner you’d like. 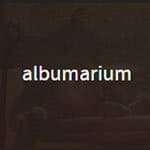 Albumarium is an image library filled with beautiful stock images that can be used for commercial as well as personal use. However, users should check the copyright privileges before downloading images for use. 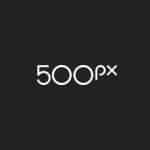 500px is a popular photo community where you can search for photos that have been licensed under Creative Commons. The image here is impressive and of a high quality. However, not all images in this community can be used for free. Users are advised to double check the image for copyright information. 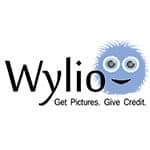 Wylio is an image finder that can locate images with a creative commons license with the help of the Flicker API. Wylio is quite easy to use, but membership is necessary. However, basic functionalities such as search can be used for free. 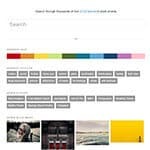 If you are in need of a photo that matches a particular color, this service is the one for you as it specializes in providing a search function with color. You need to put in a color code, and the service will show you all images related to the color. The majority of the images are sourced from the public domain. However, you should check them to confirm the license. 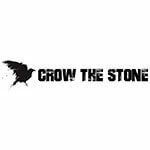 Crow the Stone has a collection of photos from the public domain. Users can subscribe to the site to get photos delivered to their inbox on a weekly basis. 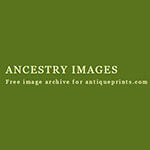 Ancestry Images is where you get antique images such as 1845 fashion or historical figures for your projects. The images can be used for personal purposes for free. If you want to use the images for commercial purposes, you need to inquire directly. 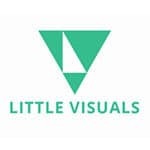 In this site, Jonas Nilsson Lee, a photographer, offers images for free to the public domain. No attribution is required to use the photos, but users can do so of their will. 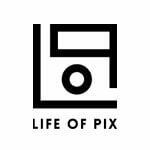 Plixs has an enormous selection of public domain images with CC0 license that can be used for free. Every Stock Photo promises to live up to its name by offering access to all free stock photos that are available on the web. Wikimedia Commons and Flickr are some of the sources. Users do not have to pay for using any images or for any membership. However, users may need to provide attribution for most images. It is an excellent resource, but the search is not an excellent one. Additionally, the thumbnails are too small to view properly. Foter acts as a large library with an easy search function. There are more than 200 million photos most of which have been sourced from Flickr. Most images need to be linked back or attributed. 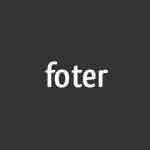 There is also a WordPress plugin available for Foter. This service acts as a repository of stock photos on food. 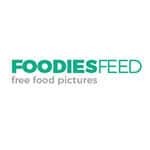 Jakub Kapusnak, the photographer, have clicked the excellent photos of delectable foods. It is not necessary for you to provide attribution when you use the images. However, you are not allowed to sell the photos or claiming them as your own. 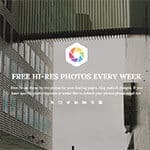 At Good Free Photos, you get public domain images that are free. Most images are of a personal nature that deals with travels around the USA and the rest of the world. 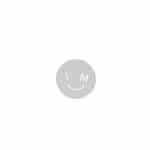 Type and location have categorized the images. A search function for the entire gallery is also available. 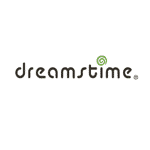 This website offers you a database through which you can search for stock images that can be used for free. However, the thumbnails are small which makes it difficult while browsing. 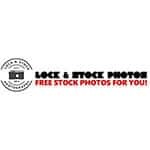 You can download images completely for free from Free Range Stock. However, you must become a member before you can do so but the signing up process can be irritating. Image Finder is a simple way to locate creative common images on Flickr. However, the search engine tends to slow down at times. Additionally, individual images must be checked for attribution requirements. 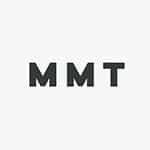 At Free Media Goo, you get access to completely free stock photos that can be used without royalties. The images available here are beautiful, but they tend to be of smaller resolutions. Additionally, the collection is small as well. At Free Stock Image Point, you get original images that do not have any copyright restrictions. They can be used for free. 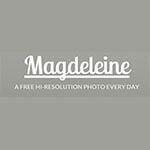 The free images available at Magdeleine have been curated from other sites from across the web. The easy search function makes this site useful even though you can find some of their images on other sites. It is possible to searches by color, category, keyword, and license. While all photos here are free, many of them still need to be given attribution when used. Therefore, the license must be checked before use. 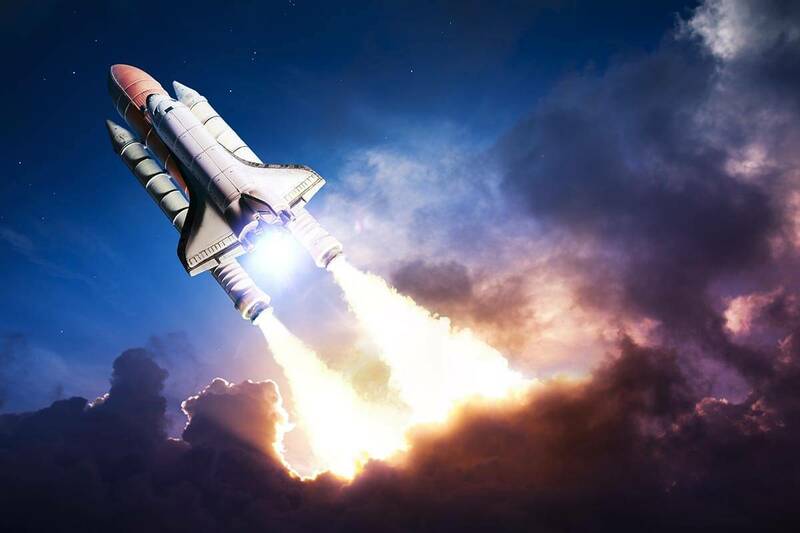 As the name suggests, you will get free images here. However, attribution is mandatory. On the other hand, you can pay a small fee of $3 per photo if you cannot or do not want to attribute. 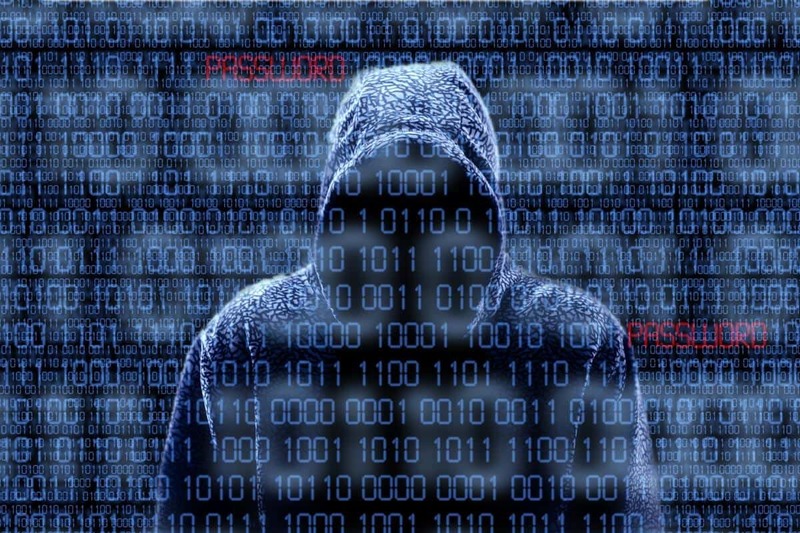 Membership is not necessary, but you will need to complete a lengthy verification process that includes captcha in order to download the images. Additionally, the resolution of the images is very poor. 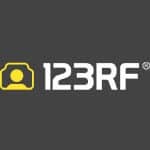 This website is not only one of the oldest photo repositories on the web it is also one of the best. The search function is extremely easy to use. Moreover, you can click and download the image from the same screen. 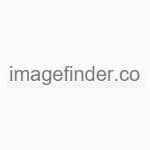 The image library at this website is small, but it has high-quality images. You need to provide attribution. 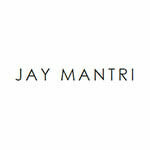 Jay Mantri shares seven new photos of a high quality every Thursday. The images can be used for all purposes without the need for attribution. The images tend to be atmospheric such as spacious, moody and lonely. 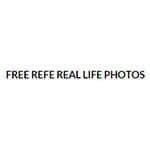 GetRefe has a fantastic collection of images that can be used for free. The majority of the images deal with outdoorsy themes such as urban or nature vignettes. You will get public domain images here. Registration is a must, but it is free. You do not have to provide attribution but check the images for further information, nonetheless. This website specializes in providing stock photos that deal with travel. It is possible to search photos with the help of a map if you want. The images are of a high resolution. 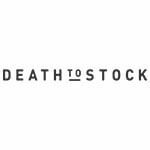 However, higher resolutions are also available but they need to be purchased through ValueStockPhoto, a sister site affiliated with this one. This website has a stunning collection of photographs that deal with the eastern world. Beautiful images from various eastern regions such as Kathmandu and Istanbul can be found here. The images can be used freely. 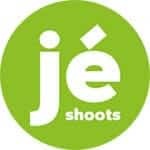 You do not need to provide attribution for the images at Je shoots. The images are completely free, and they can be used on their own or edited. The images on this website are a gift from AJ Montpetit, a photographer. The images are completely free, and they can be used for commercial and personal projects. However, attribution must be provided with a link to the primary site of the photographer. This website is a collection of the works by photographer Jeffrey Betts that has been released into the public domain. The images deal with the theme of nature, and some of the best macro shots of a high quality can be found here. Every week, new images are added to the site.